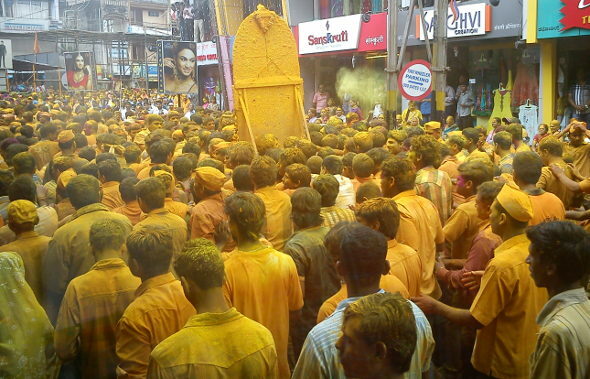 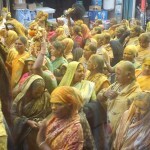 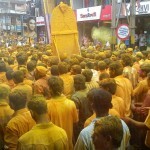 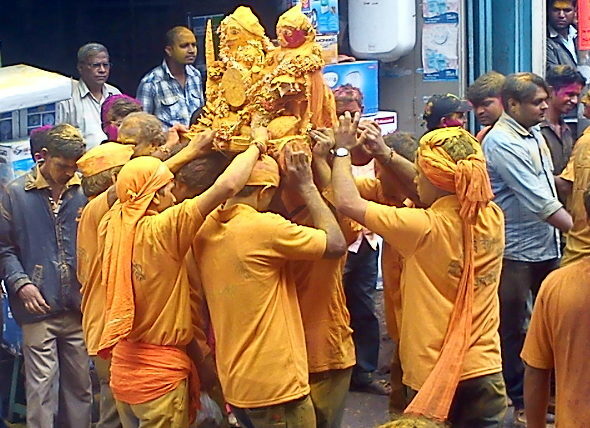 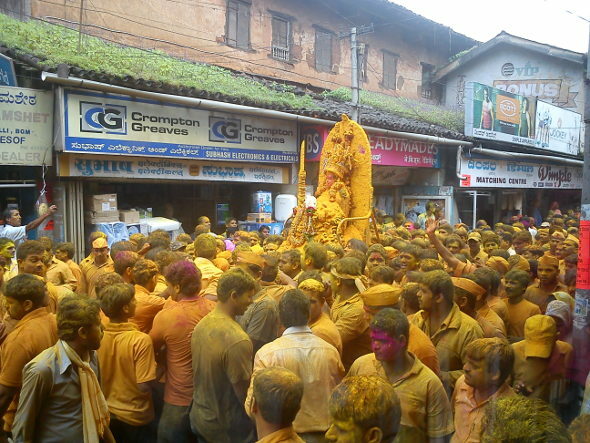 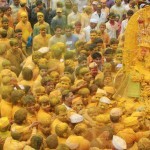 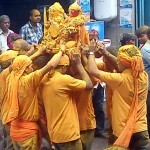 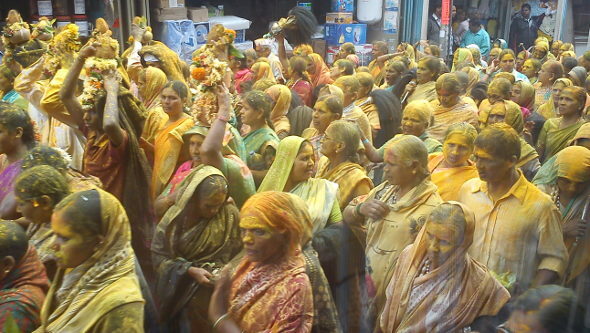 Today the city had turned yellow as the devotees of Shree Margai Devi spattered the Bhandara turmeric all over while the procession went across the city. 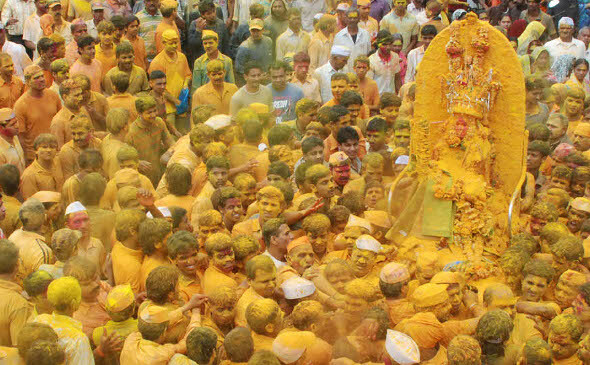 This cultural festival held once in five years by followers of Shree Renuka Devi . 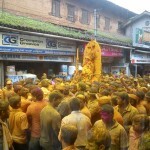 The Margai temple is in Bhadur Galli from where the procession began where other activities had been performed earlier in the day.